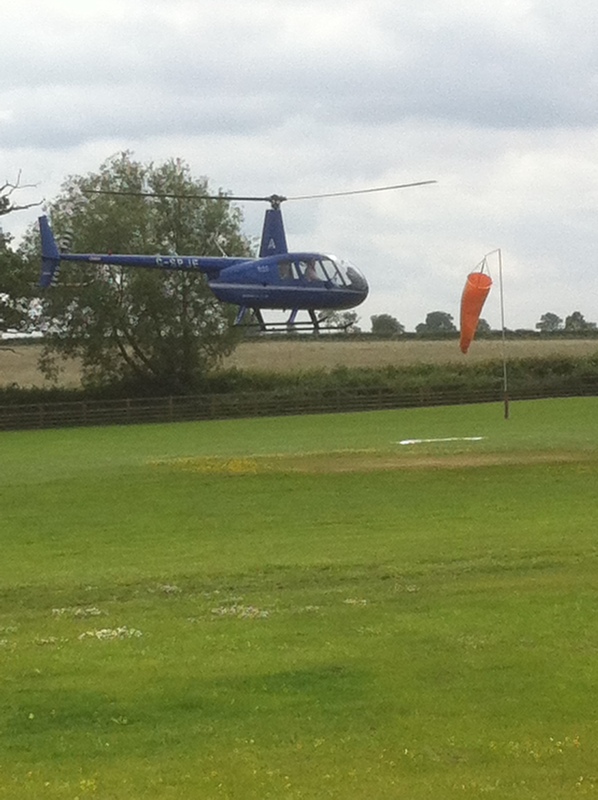 If you have already experienced a trial lesson and the thrill of piloting a helicopter by yourself, then why not take the next step and obtain your own licence by training for the Private Pilot's Licence PPL(H) at our Nottingham Heliport. This will allow you to fly throughout Britain, and even Europe, if you are adventurous enough. You will be able to hire aircraft from us and other operators and even take your family and friends for flights. There are many airfields throughout the UK and numerous hotels, restaurants and country houses with helicopter landing sites. Your choice for a weekend away is almost unlimited and what better way to arrive at your destination? Your own licence is also a gateway of learning to fly larger and more advanced helicopters if you wish. Of these 10 hours solo, five hours must be navigational training including a navigational exercise of at least 100 nautical miles. On completion of all the flight training you will be required to pass a skills test with our CAA approved flight examiner. The 45 hours are split up into 27 different exercises.